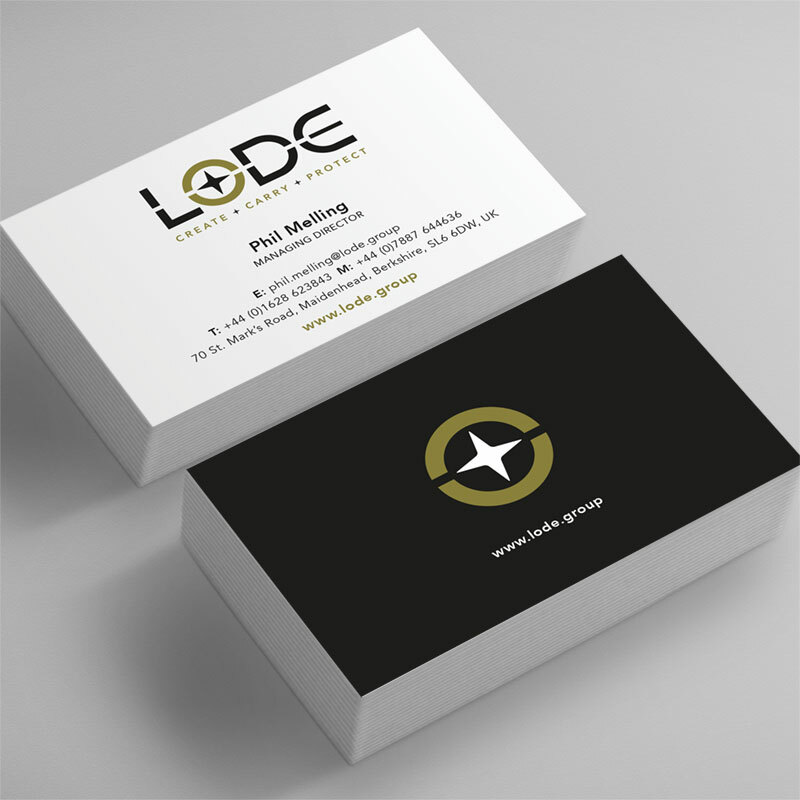 Lode in Maidenhead, Berks: branding, logo design; stationery, signage, website and banners. 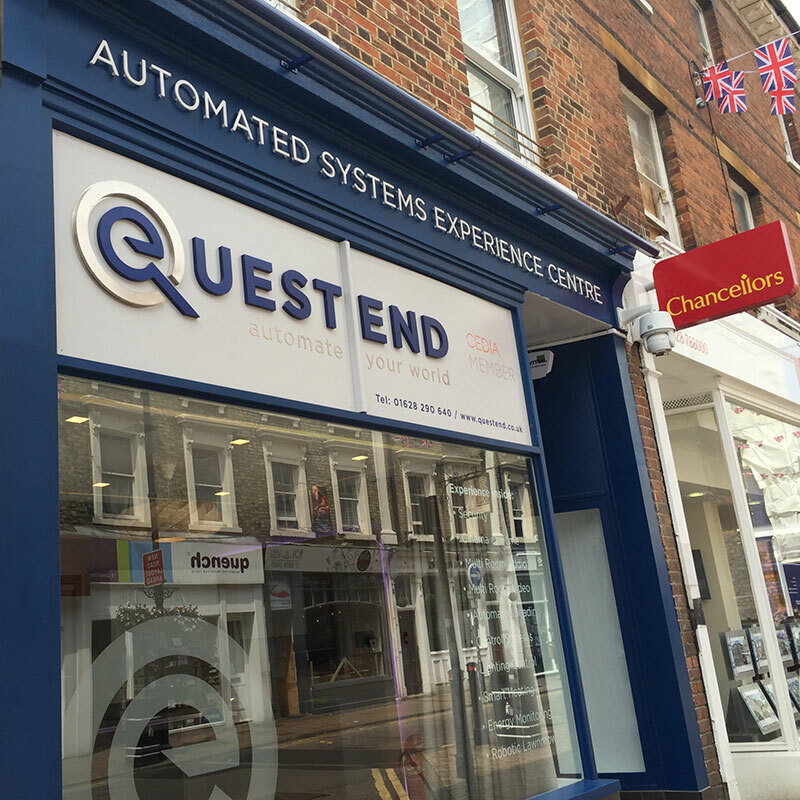 Quest End – Home Automation Centre, Maidenhead, Berkshire: logo design; stationery; shop front design and graphics; flyers. 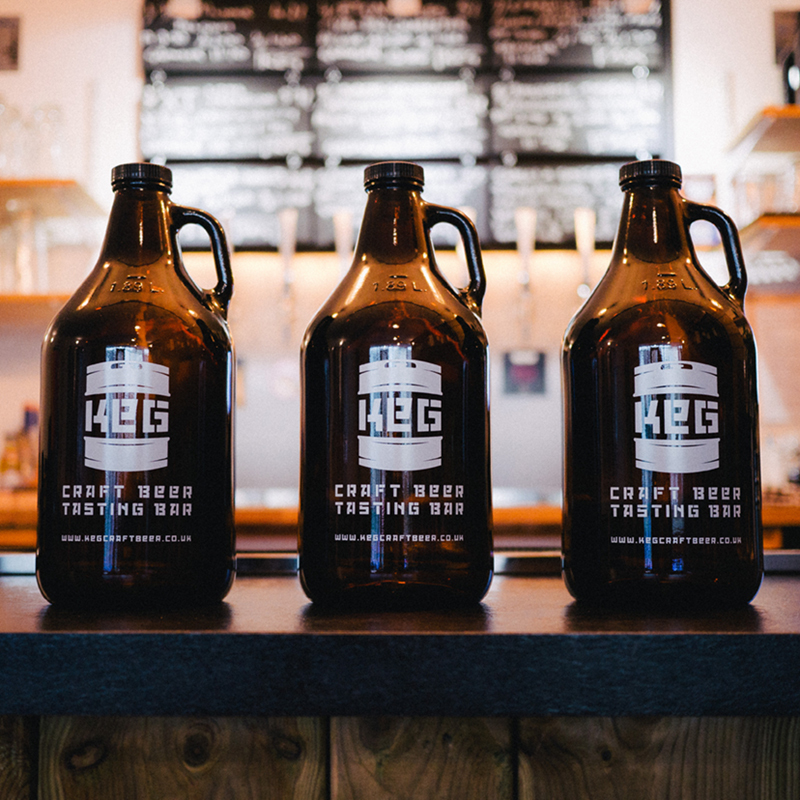 Keg in Bourne End, Bucks: logo design; business cards; shop front design and graphics; bottle designs. Foam fabricators, High Wycombe, Bucks: logo design; stationery; signage. 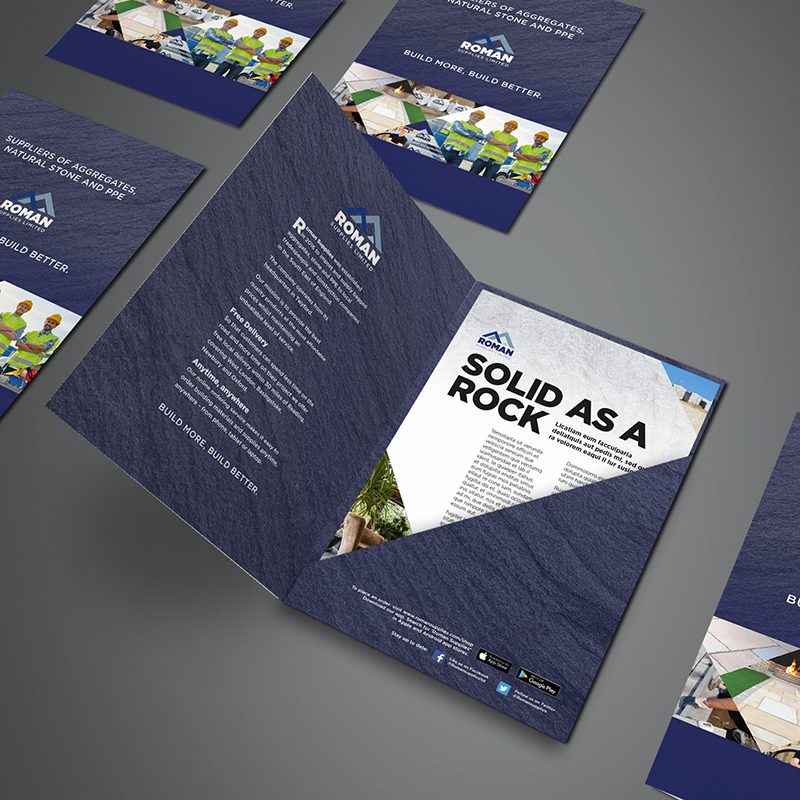 Stone suppliers, Twyford, Berks: logo; literature; signage; packaging.